Transforming breast milk to a new powerful data source. Breast milk, the “gold standard” in infant nutrition, provides the healthiest start for an infant. Breastmilk is rich with nutrients, living cells, antibodies, enzymes and growth factors, all of which promote babies’ health and development, and establish breast milk’s superiority to any alternative. There are small differences that make each breastmilk unique. These differences have a meaning. Breast milk is a unique fluid, different from any other body fluid, and incomparable to any food. Breast milk composition is affected by breastfeeding pattern, mother’s diet, maternal habits and condition as well as individual genetics. Each unique composition is influential. Key nutrients in breastmilk affects baby health and development. Our sampling kit. It’s simple. 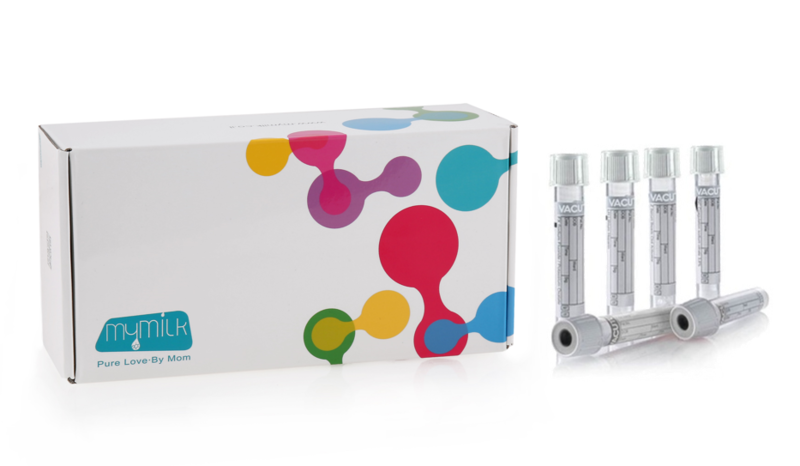 Our patent pending technology for pre analytical solution enables a simple and accurate breast milk collection and sample preservation for delayed analysis. Our sampling kit provide a complete solution for reliable and simple breast milk sampling at mother’s home. Breast milk analysis is our expertise. MyMilk research group developed proprietary human milk analysis procedures, for accurate and reliable analysis of breast milk. Breastmilk is unique liquid in its biophysical features, requiring designated technology. And yes. We know your milk is liquid gold. Therefore, we developed our methods to require minimal sample that do not interfere with your natural breastfeeding. Our high standard laboratory includes variety of analytical machinery, enabling accurate and precise analysis, all set to uniquely process breast milk samples. 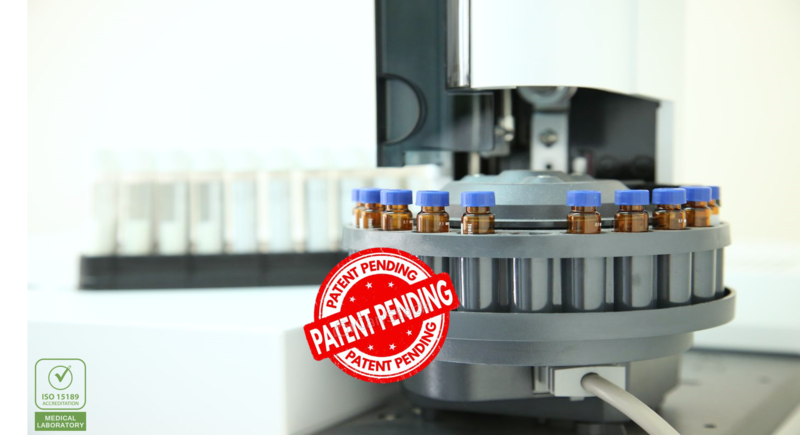 Our in-house developed procedures are based on variety techniques, including chromatography, immunological, and bacteriological methods. Mymilk research experts developed unique procedures dedicated to human milk unique composition. Breast milk is a complex emulation, containing unique forms of nutrients, in the context of many other components – all taken into account in our laboratory techniques. Our developed procedures, backed by science, enable accurate and precise analysis. We believe in evidence. Our personal report is based on mymilk breast milk analysis data crossed with personal habit information, of you, your baby and your breastfeeding pattern. algorithm and recommendation generator apply scientific general rules on individual data, generating actionable insight relevant for you. MyMilk tests and reports are not intended to diagnose or treat any clinical condition, or to substitute for a healthcare provider’s consultation. MyMilk test and reports are not intended to diagnose or treat any clinical condition, or to provide a medical recommendation and does not substitute the advice of your health care provider (lactation consultant, doctor, or nurse). These reports are not intended to tell you anything about your or your baby’s current state of health, or to be used to make medical decisions, including whether or not you should take a medication or how much of a medication you should take. 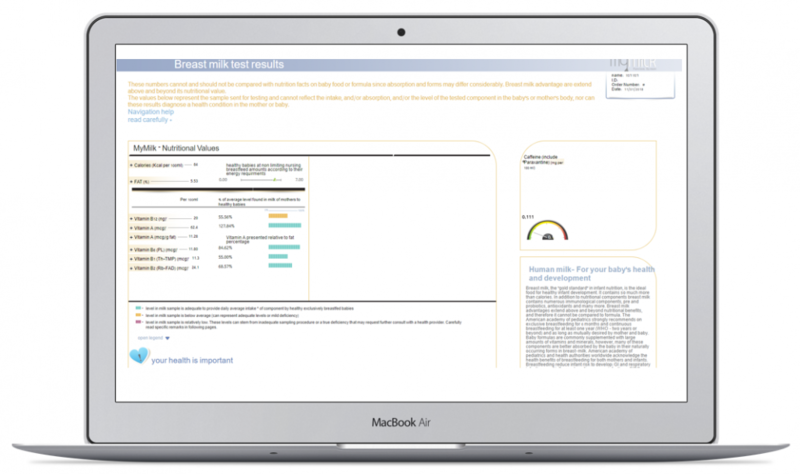 Our reports can identify potential nutritional deficiencies in breast milk and provide suggestions for improving the breastfeeding mom’s nutrition. It is advised to consult with a nutritionist or a medical health provider before making any nutritional changes. Furthermore, nutritional supplements should not be taken without consulting with a physician.